Executive home! Some work needs to be done. 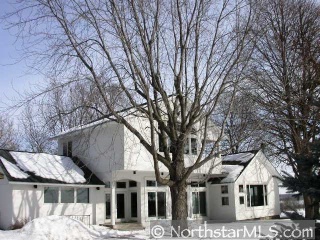 Enjoy 2.5 Acres, 4 Bd/4 +BA, a mother-in-law suite. Contemporary foyer into Great Room, large kitchen, 2 fireplaces, heated floors, owner's suite and much more! Short Sale with quick close.